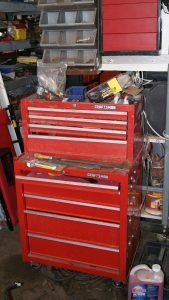 Tool Box to be Liquidated too. 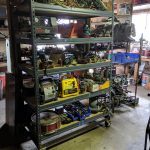 TOMORROW Saturday April 13th everything 50% off! 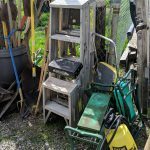 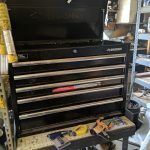 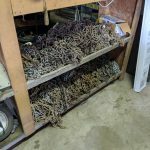 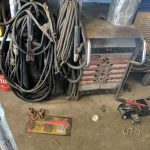 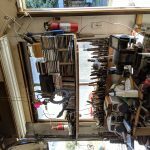 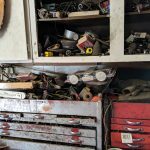 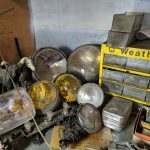 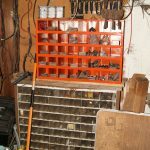 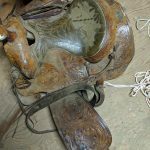 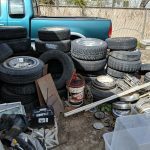 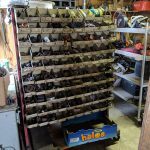 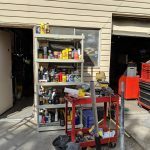 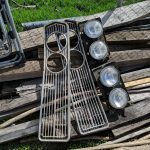 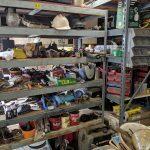 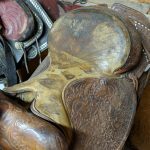 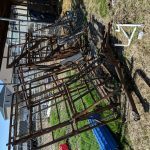 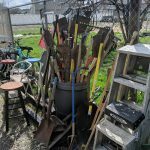 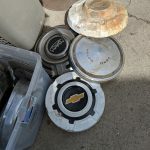 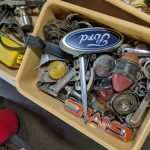 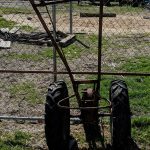 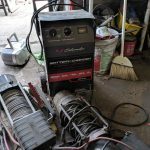 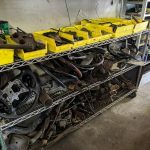 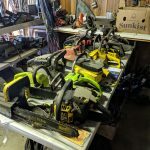 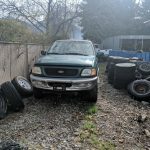 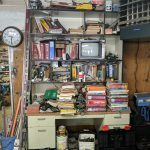 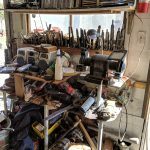 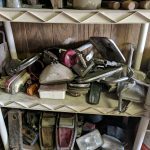 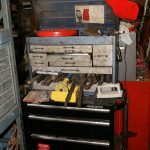 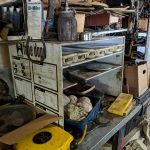 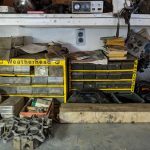 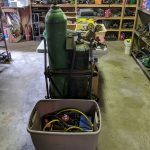 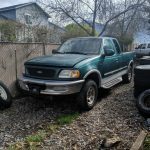 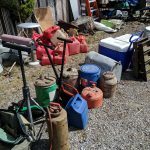 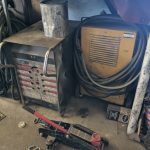 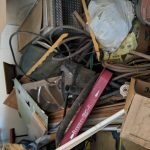 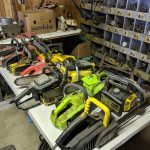 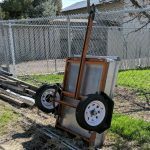 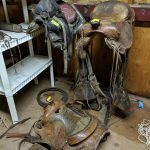 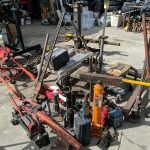 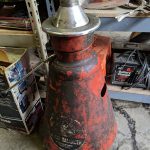 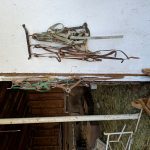 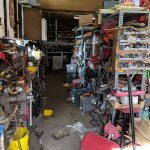 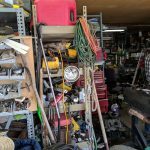 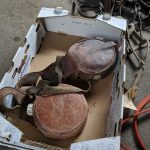 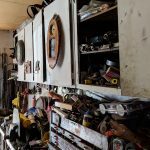 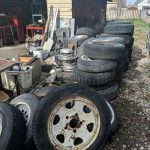 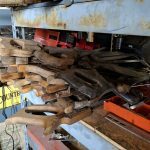 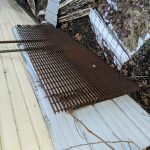 West side Provo Farm/Auto Mechanic Shop and Tools Estate Sale! 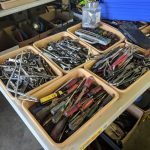 Great for artists and found art sculptors! 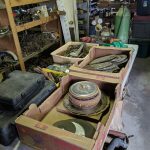 Long Time Provo family is liquidating father’s estate. 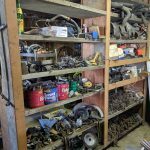 Old Farm / Mechanic heaven. 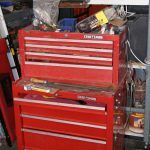 Tons of tools and auto repair mechanic tools and auto parts. 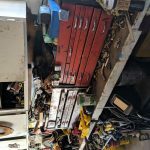 Please check back as we update the details. 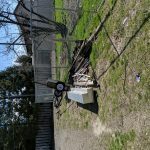 Address to be post Wednesday April 10th before noon. 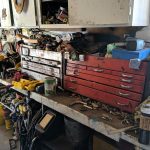 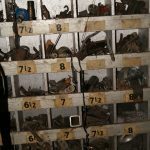 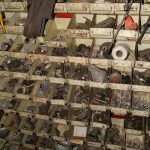 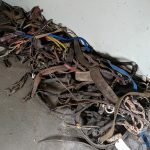 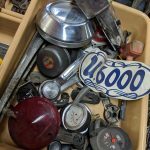 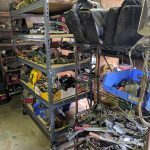 This sale has loads of wrenches, hammers, screwdrivers, tool boxes, carburetors, hammers, vintage auto lights, insignia, compressors, craftsman tools, lights, car parts, welders, did I say wrenches? 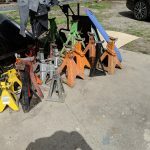 car jacks, gas cans, scaffolding, 3 leather horse saddles, lots of bridles, bits, lead ropes, and other horse tack and saddle blankets, truck tool boxes, camping and hunting gear, gun scabbards, knives, old cultivators, some antique & vintage farm/tool items, old mopar metal cabinet, small coin collection, vintage bread rack, lots of storage shelving, large metal workshop tables, auto manuals, lots of Ford and other car parts, coma-longs, tow ropes, ammo, chains, chainsaws, drills, hand saws, firewood, electric & battery saws, bits, lots of tarps, nuts and bolts, hooks, metal pieces, yard tools, hoses, all kinds of machinist tools, metal decor, wheels, tires, Ford pick-up truck project, engine stand, and so much more! 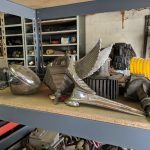 There is even one piece of Jadite glass and some Frankoma pottery! 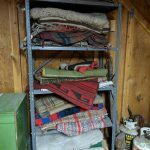 This is an outside sale, so please dress appropriately for wet/cold weather. 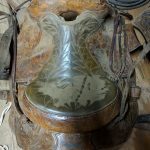 No bathroom facilities. 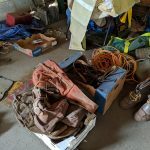 You will get dirty, so bring gloves or wipes! 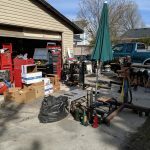 Bring boxes to load your stuff. 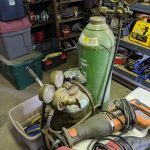 Bring your friends to load the heavy items. 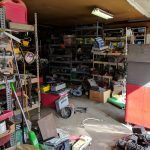 We reserve the right to limit entry if it gets too crowded. 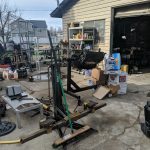 We ask that everyone be respectful, and not make a huge mess-we have worked hard to get this sale organized and ready to go! 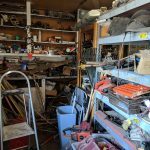 • All items are sold in “AS-IS”, “Where-Is” condition. 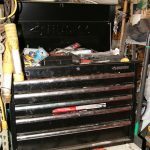 No Refunds, returns, exchanges or warranties.